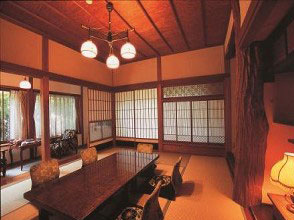 An introduction to ryokan registered as cultural assets of Japan, full of the glamour of the Taisho period (1912-1926) and with a perfect mix of Western and Japanese influence. 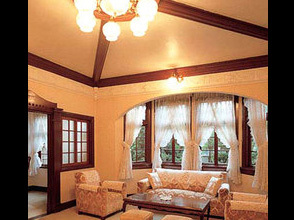 Full of Taisho romance, historical techniques were used everywhere in the construction of this hall, resulting in its defining sense of luxury. 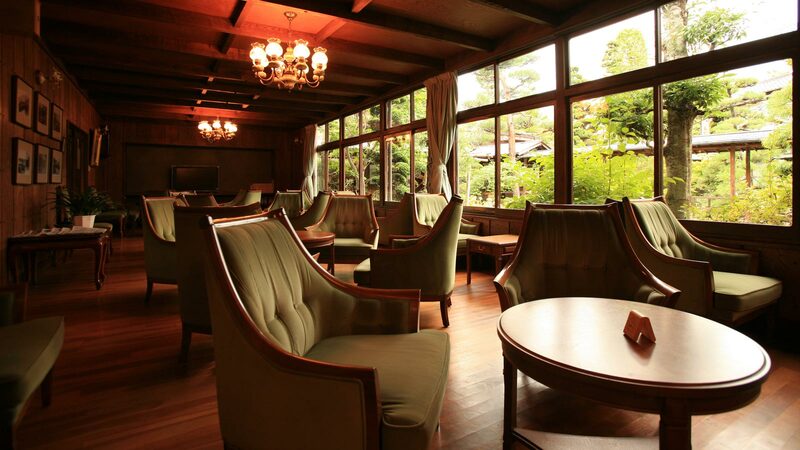 Additionally registered as a hot springs heritage site, it also received a Special Award in the 2003 Japan Top 100 Hotels and Inns listing. 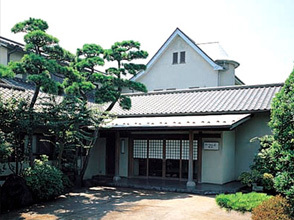 This authentic "ryotei ryokan," or, a ryokan that also serves as a traditional Japanese luxury restaurant, in the ancient capital of Kamakura has a distinct atmosphere of Taisho period romance. 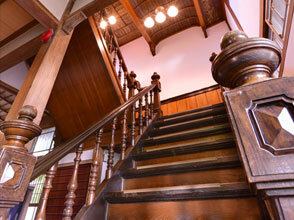 With its distinctive pointed roof, the Western-style hall has been designated as a Kamakura City Important Landscape Building. 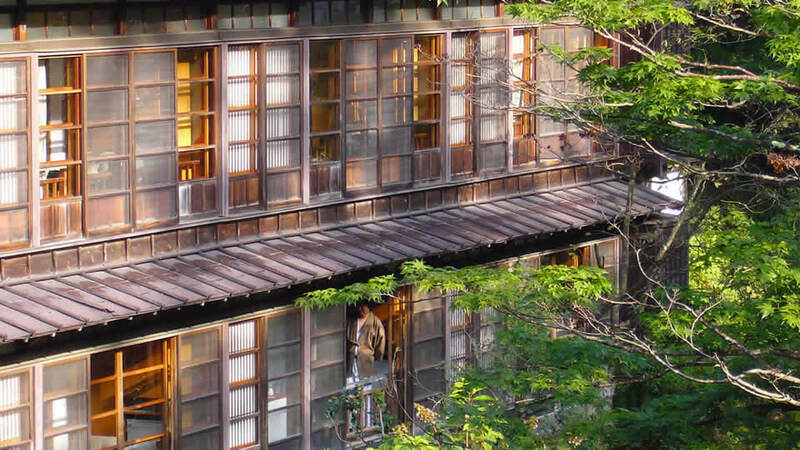 With over 370 years since its founding, this venerable ryokan offers a view of the Hayakawa valley from each of its guest rooms. 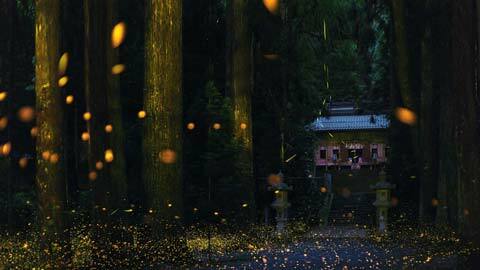 With the distinction of being included in ukiyo-e painter Hiroshige Ando's "Tonosawa," one of the famous seven hot springs of Hakone, it continues its age-old tradition of providing a place for travelers to rest and rejuvenate. 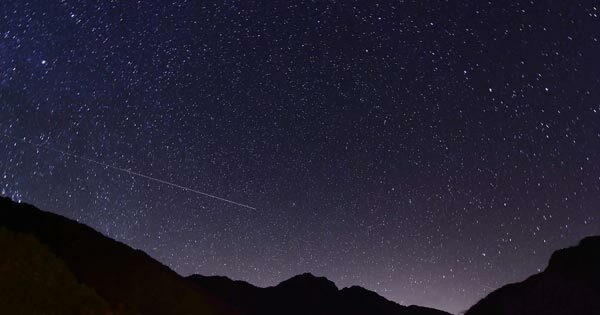 Collect some unforgettable summer memories of the expansive, glittering night sky, so close you can almost reach out and touch it. 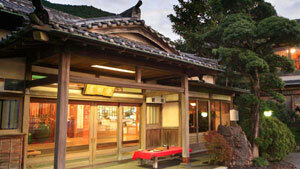 Hot springs, or "onsen" in Japanese, are often regarded as a cure-all that's "good for what ails you" in Japan. 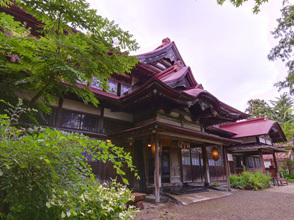 "Toji," the actual practice of hot spring therapy, goes back thousands of years and continues to have an important role in the traditional Japanese healing regimen. 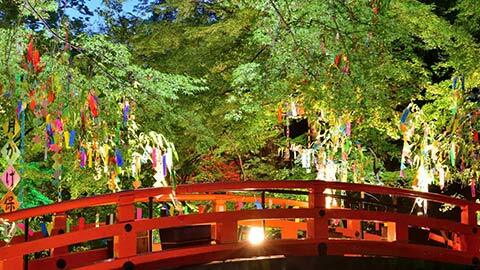 Find out more about toji and where to have an authentic onsen therapy experience here! 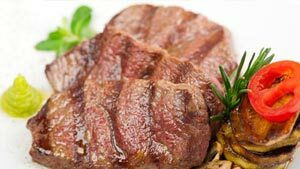 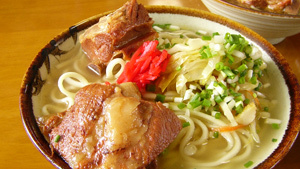 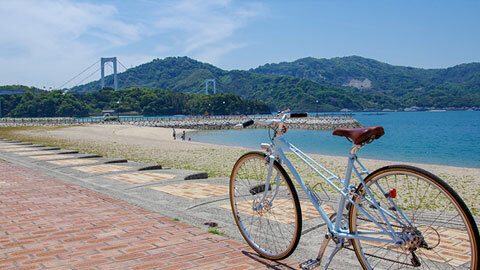 Hyogo's Top 10 most mouth-watering dishes, as featured in local gourmet rankings and selected by travelers. 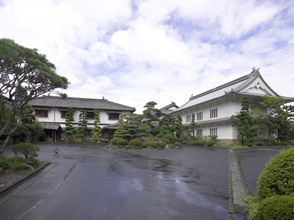 An introduction to a collection of inns that are registered tangible cultural heritage sites where visitors can feel the beauty of traditional Japan. 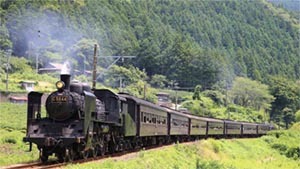 Often referred to as "SL" for short in Japanese, steam locomotives are currently experiencing a bit of renaissance in Japan thanks to the increasing popularity of local transportation.